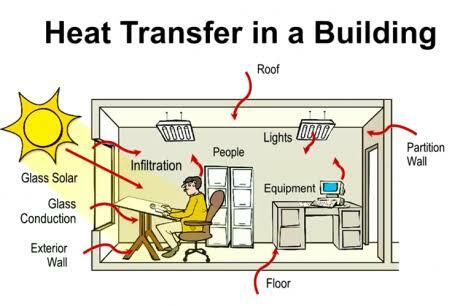 to provide desired cooling & heating effect within commercial building. to external factors like position of sun, heat generating equipment in the area, lightning and outdoor temperatures. Also, internally human occupancy changes and as a result of this VRV/VRF machines adjust temperatures for desired heating and cooling as required. In its simplest form, a single outdoor unit of VRV/VRF is connected to many units of indoors through a network of copper pipes which consists of refrigerant. cooling and precise temperature control. compact and easy to install and they can also be controlled through sophisticated control system which can be also integrated into the building BMS control system.